Honda Motor seems to have decided to give uplift to its best selling sedan Honda Accord. In tune with this spirit, the Japanese car maker has launched the new generation Honda Accord Coupe at the Detroit Auto Show. In India, Honda is available in 2.4L, 3.4L and automatic version, all in petrol. The Honda Accord diesel is expected to be launched in India an year from now. 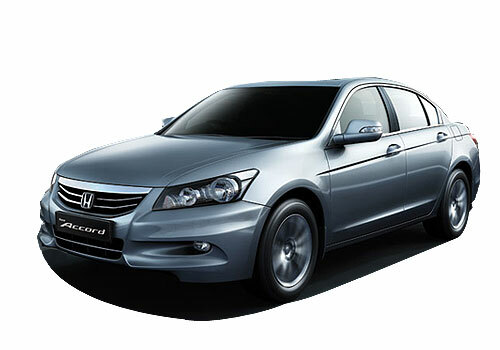 The Honda Accord price in India starts from Rs 22.8 laky. The new Honda Accord that was launched at the Detroit Show was a showstopper and is the ninth generation of the Honda Accord. The launch is seen as a magic trick to reverse the slipping sales of the sedan in US. 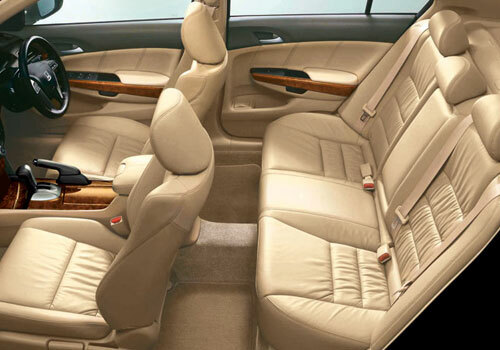 As per a survey Honda Accord sales have dipped by 16.6 percent last year and only 235,625 units were sold in 2011. The year end was a havoc for Accord when the sales further slipped by 40 percent on a year on year basis. With the new Honda Accord in, the company hopes to sell 300,000 units this year and achieve a growth of 24 percent. The latest version of the Honda Accord sports a new powerful engine and has an array of safety features besides being more fuel efficient and stylish. The overall drive performance has also been stepped up, said sources. Apart from this the addition of the all-electric and plug-in hybrid versions to the new Accord will surely make it more viable on US roads and will fetch good numbers. The new Honda Accord electric will have a 10-15 mile run and the battery can be recharged within 1.5 hour. Notably, year 2011 has been a disturbed year for Honda. First it was Tsunami and then there were some production hiccups later that resulted in poor out and thus the sales gradually dwindled. With this, Ford Fusion is said to have played the spoilsport for Honda and this Ford’s midsized car outnumbered Honda Accord in sales.